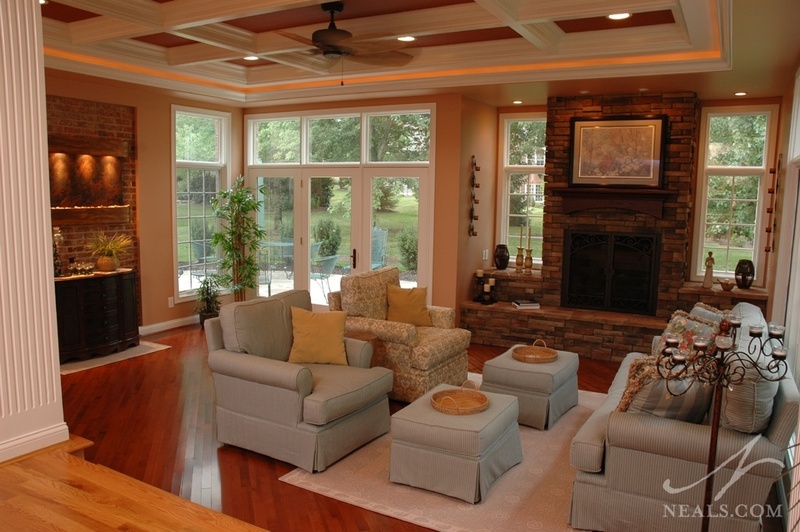 For this sitting room addition, the clients envisioned a space with the feel of a sunroom, a classic stone fireplace with large hearth, and a ceiling that showcases colorful, architectural artistry. They also desired an update to the areas of the original home that would flow into the addition. 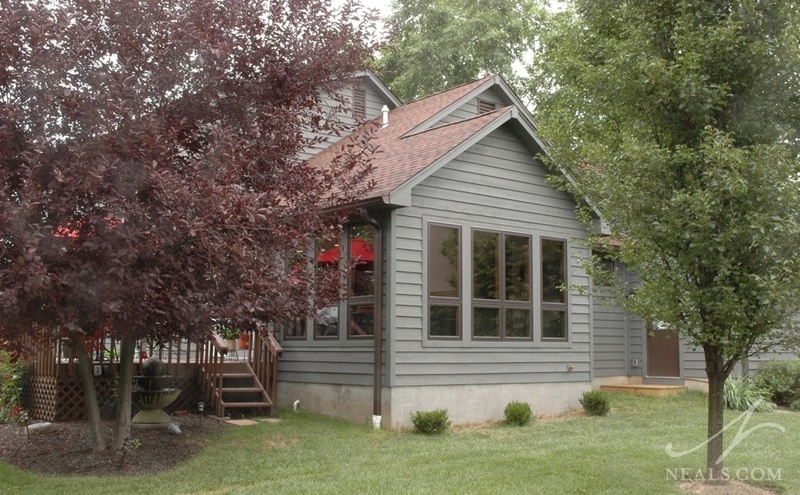 This project was a Local NARI Contractor of the Year Residential Addition winner. 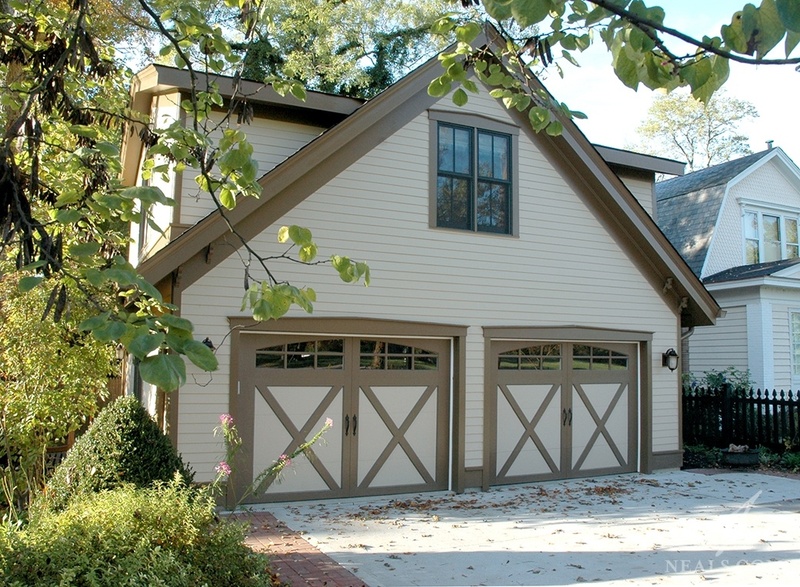 To maximize the features of their urban lot in one of Cincinnati's most scenic and historic neighborhoods, the homeowners of this project were looking to convert a one-car garage into a new two-story, two-car garage in line with the carriage houses of old. This project was directed by several challenges, including retaining existing landscaping, figuring out how to get the most out of the structure, and working with both the local zoning authority and the neighborhood historical board for approval of the design. This project is a 2016 Local NARI Contractor of the Year Award Winner in the Detached Structure category. Awkward rooms, weird hallways, odd spaces. We've all got them. From that out-of-the-blue angled wall, to the narrow room that isn't quite a room, but somehow doesn't qualify as a hallway either. In some homes, these spaces add character and charm, or possibly a sense of history or pedigree. But most of these types of spaces are throwbacks that don't quite mesh with the modern ways we live our lives and utilize our homes. Here, we've scoured our gallery of design work, and found four projects that tackled the design challenge of the awkward space in four very different ways. For this West Chester, OH project, the homeowners were looking for a seamless addition to the back of their home to increase the square footage in their kitchen and laundry room. 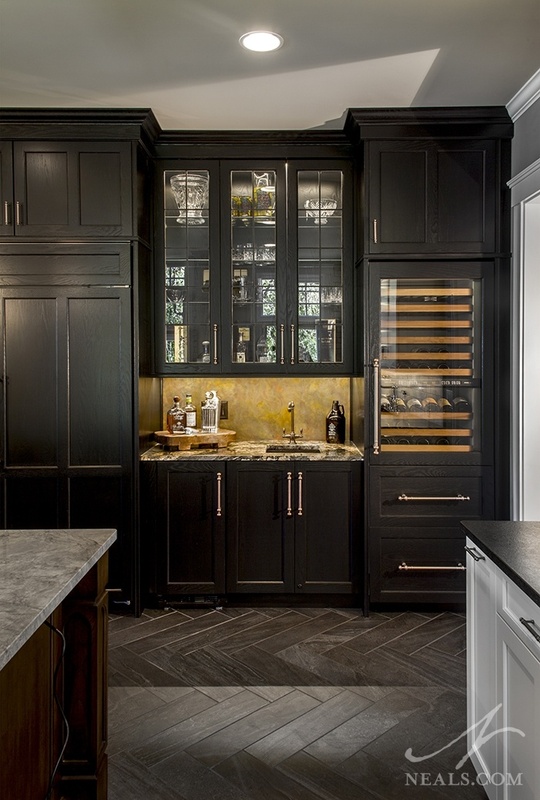 The primary purpose was to provide more space for entertaining in the kitchen, and to improve function and space in the laundry room. The project also provided a chance to update and improve finishes in the kitchen. The resulting addition is a 2013 NARI Contractor of the Year Residential Addition Winner.